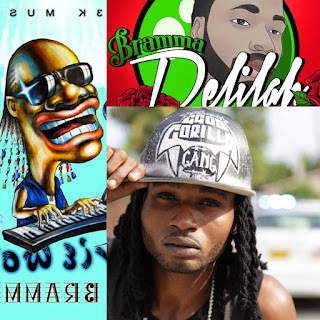 The 'Dread and Terrible' project by Chronixx make it's debut and tops Billboard Reggae Chart. 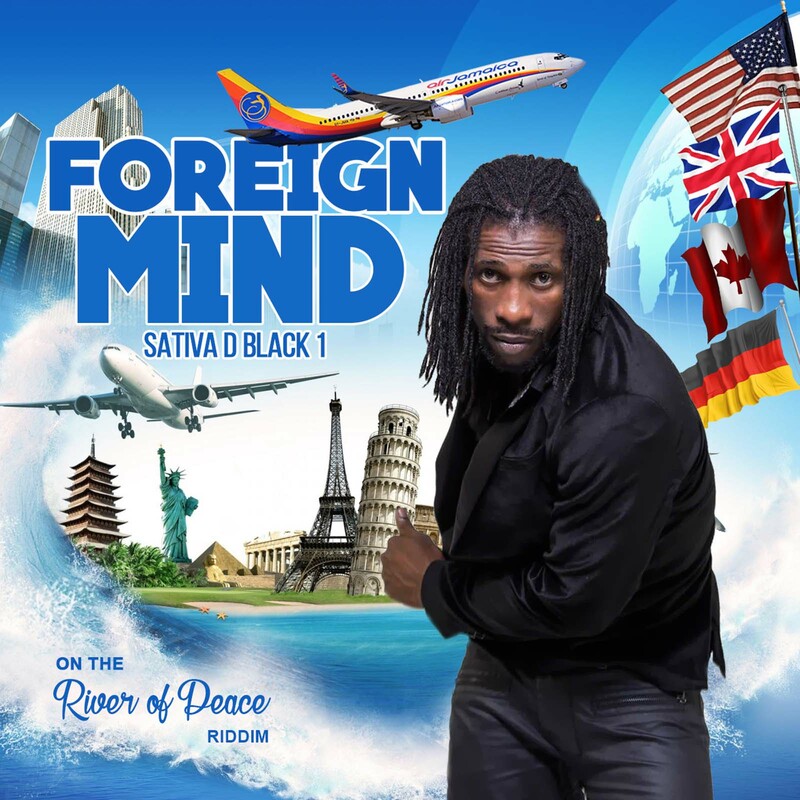 The 10 track EP includes hit song Here Comes Trouble as well as, Rastaman Wheel Out, Spurlina and Alpha and Omega. Chronixx told the Jamaica Observer, "Dread and Terrible' for me is like a state of mind, ideology, whatever is good and pleasant is dread and terrible inna Babylon system. I'm kinda educating the youths about certain realities, like a wake-up call." 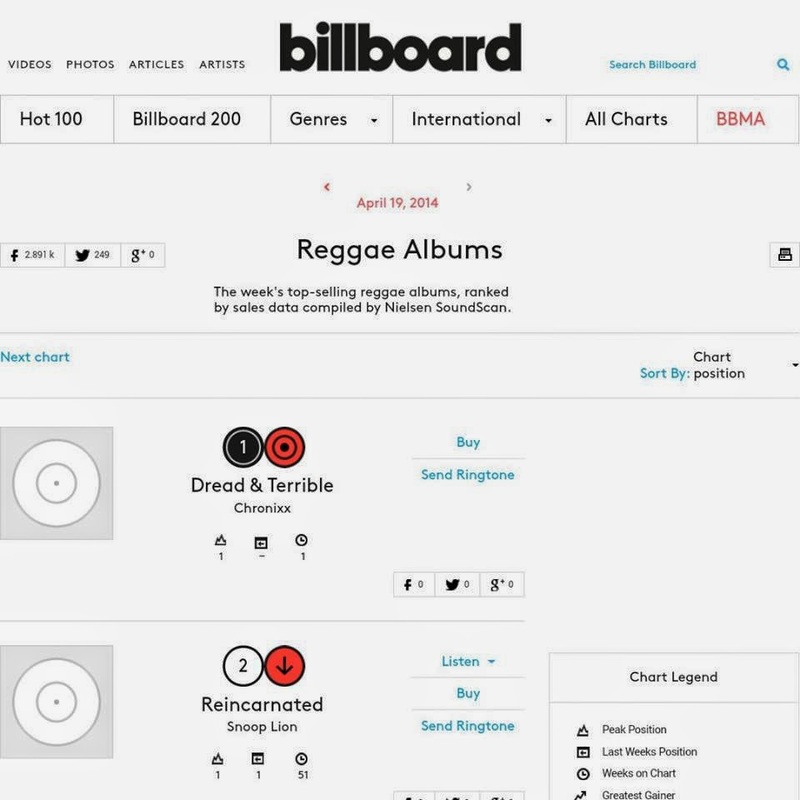 He posted a screen shot of the Billboard chart reflecting his #1 position on his Facebook page with caption Give thanks to #TeamChronixx worldwide for supporting the Dread & Terrible Project and making it no.1 on Billboard Reggae Charts. 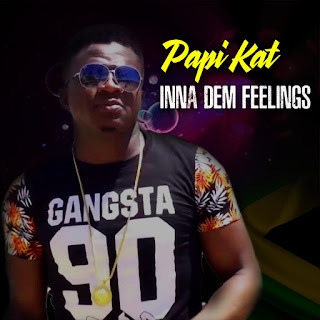 'Dread and Terrible' EP makes six, the number of albums by a Jamaican artiste to enter Billboard Reggae Chart since the start of this year with about three hitting the top spot. 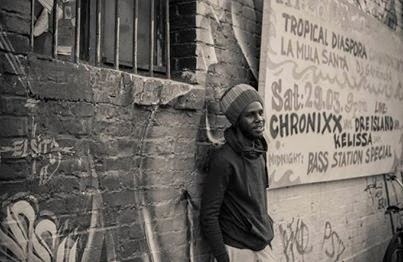 Chronixx, is fast becoming a promotion genius in his own rights and for his music. The exciting and interesting Dread and Terrible VLOG, filmed and edited by All Eyes Out It Films proves this watch on N.I.P.T.V. >>>> The 'Dread and Terrible Europe tour' concludes after he performs a minimum 22 gigs April 21.